Robin M. Livingston is a spiritual director, Reiki Master and wedding celebrant working in Kitsap County, Bainbridge Island, Poulsbo, Seattle, and Tacoma, Washington. She holds a Master of Divinity degree from an Ecumenical Studies program at Seattle University’s School of Theology and Ministry, and has been a Reiki Master and teacher since 2003. She has practiced Reiki as a healing modality for 15 years. As a spiritual director, Robin treasures her role as a spiritual companion, recognizing and honoring a spectrum of religious and spiritual histories, experiences and needs. Although her own practice is rooted in a progressive Christianity, she deeply values the wisdom of each client’s spiritual and/or religious experience. 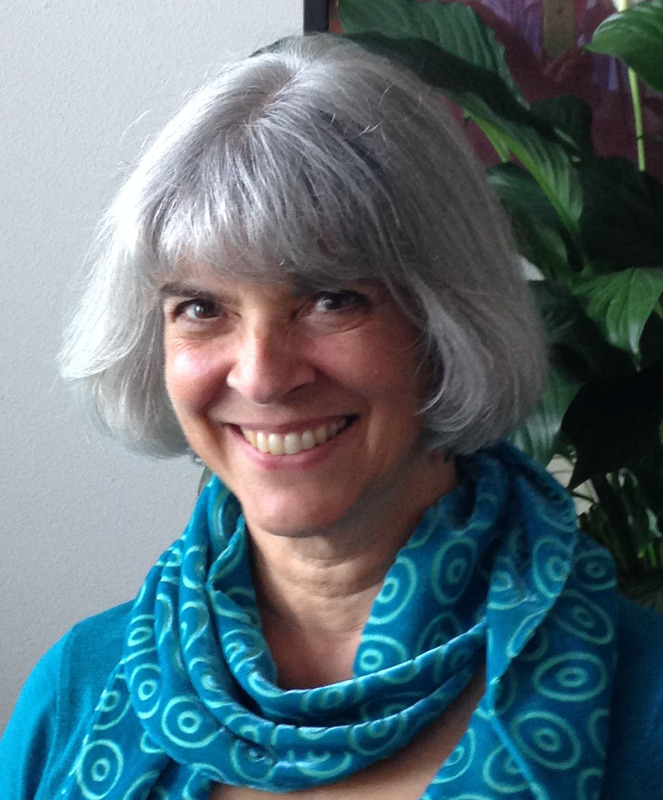 Robin leads retreats and spirituality workshops, guides faith formation programs and Reiki classes throughout the greater Seattle area, and has blended a number of creative forms of expression into spiritual practices. As a wedding officiant, Robin specializes in honoring and representing the values, faith tradition, and spirituality of the wedding couple. Crafting a ceremony that gives expression to the couple’s depth and meaning brings her great joy. Robin gladly serves a diverse range of situations and clients. Whether the wedding is elaborate or imbued with simplicity, whether elopements, destination weddings, LGBT couples, couples who come from very different spiritual traditions, first time wedding or renewal of vows…each situation, each couple is uniquely special.